Hope he got one for his birthday! 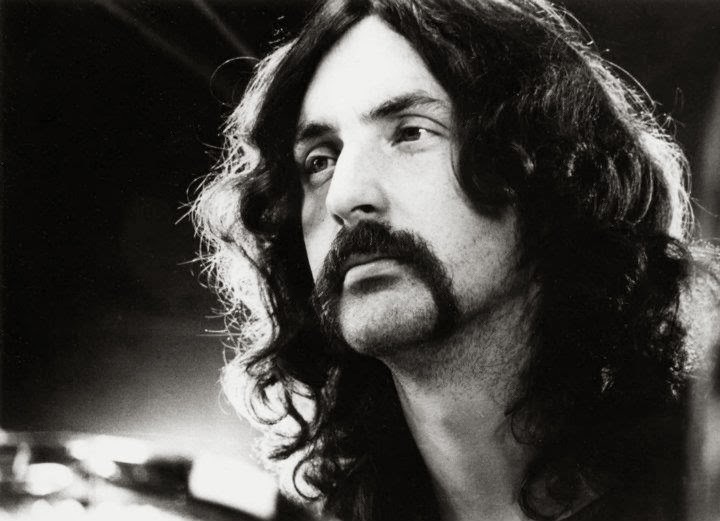 The wonderful drummer, Nick Mason, turned 70 today! What a big day! 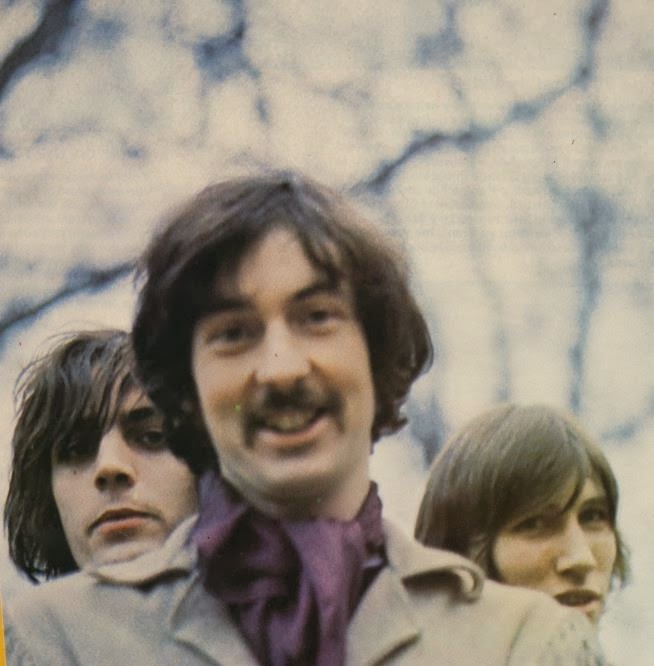 So this day should be celebrated with loads of Pink Floyd songs! "One of these days" is one song you should listen to a few times. 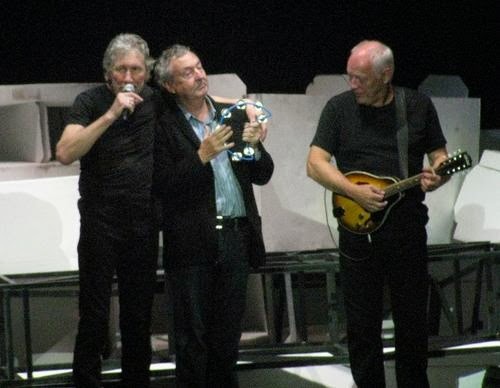 Despite being the longest-running member of Pink Floyd, Mason's vocals appear on one song in the band's catalog - "One of these days" from "Meddle". It's only one sentence, and it's filtered through slowed-down tape to sound incredibly scary. In september 2013, I got to meet Nick Mason and shake his hand! 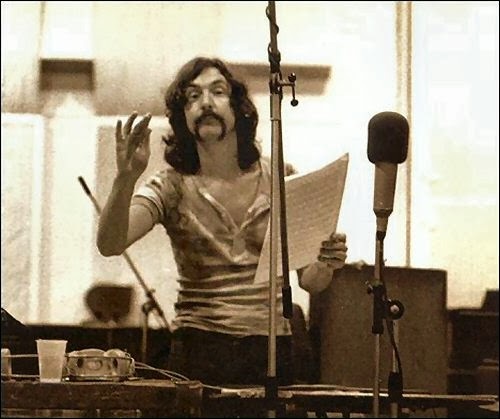 I was waiting outside Roger and the band's hotel to get one of my ticket signed, when I met a guy from Norway, that told me that Nick Mason was staying at the same hotel. I was close to pass out. After a few minutes, he turns to me and said "Look over there, he's on the way back to the hotel". I saw him, and started walking towards him. He was on the phone, so I didn't want to bother him during the call. I told the guys I was traveling with that they had to get their cameras ready, and then I walked over to him. I told him my name, shaked his hand and told him that I was a big fan! He had such great hands - warm and nice. Unfortunaly I didn't think of that he could sign something for me, but I was in heaven, so I didn't think straight. I was a bit sad later, when I knew no-one out of three people with cameras got to take a picture. So no evidence that I met that guy, but I'll always cheerish the memories of the great meating. So, I want to wish Nicholas Berkeley Mason a very happy 70 birthday! 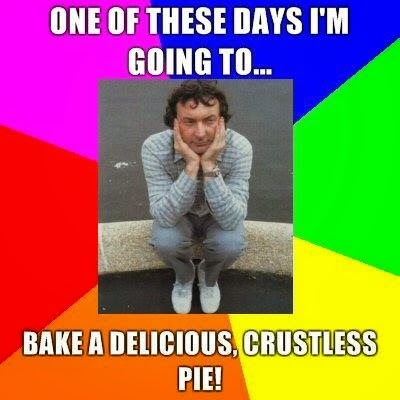 Greatest drummer the world has seen with a great taste of crustless pie's. Hope I get to see him again someday - in the streets or on the stage!